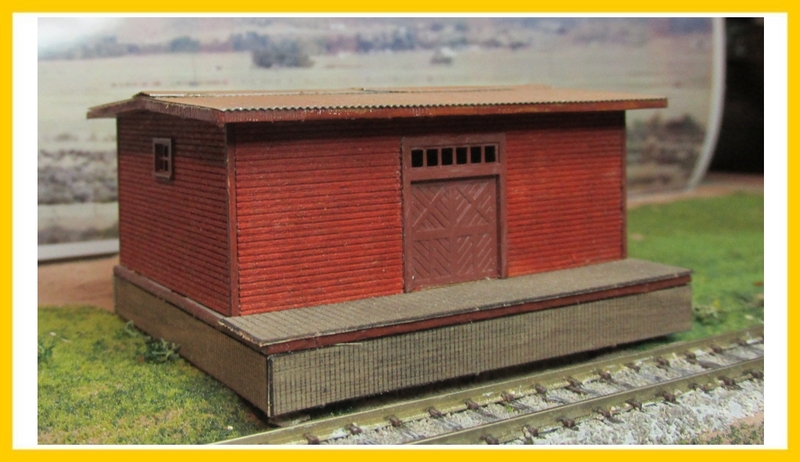 Canadian Northern Railway Standard 24' x 35' Freight House. This kit was based on the original 1907 drawings. Foot Print: 2.25" x 2.625"